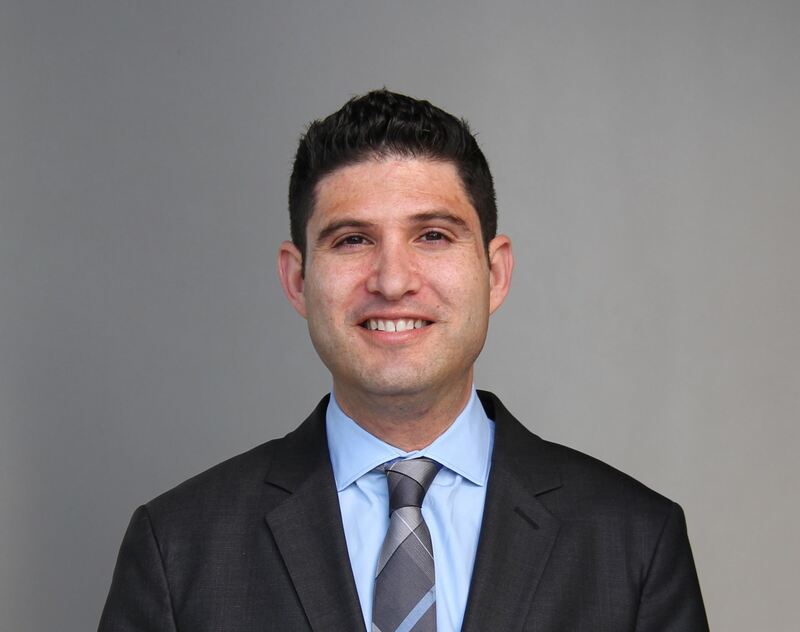 Adam Leventhal, Ph.D., Associate Professor of Preventive Medicine and Psychology at the University of Southern California Keck School of Medicine and USC Norris Comprehensive Cancer Center, is a clinical psychologist and public health scientist. His expertise involves the etiology, epidemiology, and psychopharmacology of tobacco use and other addictive or health-damaging behaviors. He directs the USC Health, Emotion, & Addiction Laboratory, a research group that studies contextual factors that modify the addictiveness of drugs, with the goal of explaining and reducing health disparities in addiction among women, racial/ethnic minorities, individuals of low socioeconomic status, youth, and people with mental illness. Additional specific areas of interest are: (1) etiology and consequences of mood disorders; (2) neurogenetics; (3) adolescent behavioral health; (4) electronic cigarettes and tobacco regulatory science; (5) physical activity promotion; and (6) cancer and cardiovascular disease prevention. He has been awarded $8M+ in grants as principal investigator from the National Institutes of Health and other agencies. He has authored 150+ peer-reviewed scientific articles in a broad array of journals in medicine, psychology, and public health, including publications appearing in JAMA and Psychological Bulletin. Dr. Leventhal is a fellow of the American Academy of Health Behavior (AAHB) and American Psychological Association (APA; Divisions 28 and 50) and has received awards for exceptional early career scientific contributions from seven professional organizations, including the APA Distinguished Scientific Award for Early Career Contribution to Psychology in Applied Research. Dr. Leventhal has also received awards for excellence in mentoring from the University of Southern California and AAHB. He has served as associate editor for Drug & Alcohol Dependence, Nicotine & Tobacco Research, PLOS One, and Behavioral Medicine and is a member of the NIH Addiction Risk and Mechanisms study section. His personal interests include running, playing guitar, watching football, and spending time with friends and family. The Academy includes our field’s most impactful scientists, many of whom are exceptional mentors that have left legacies and transformed the lives of many junior scientists. It is a great honor to be considered among such company and recognized for my efforts in training the next generation of health behavior researchers.